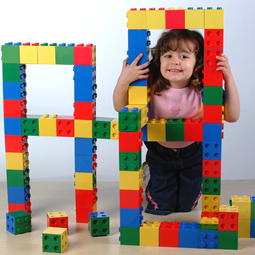 Kiblo is a quality, UK-made building block, uniquely connectable on four sides. Children can instantly choose to build in any direction. 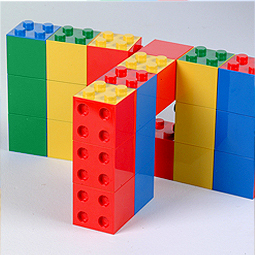 Kiblo dual-coloured building cubes exclusively interlock at four points on four sides. 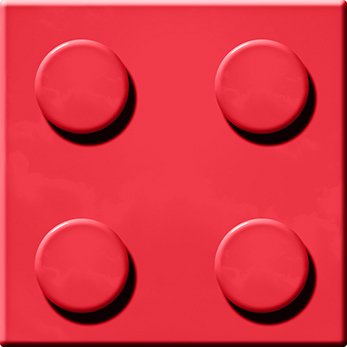 Children can select connection point, colour and direction at each building step. Kiblo’s unique building choices stimulate logical and deductive thinking. 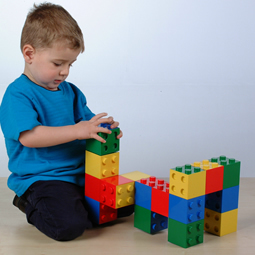 Building skills are developed and then natural creativity released. Kiblo is ideal for both solo and group play and learning. 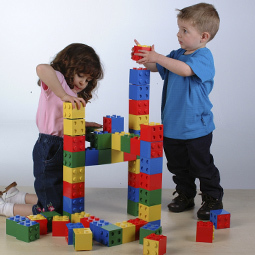 Children can happily build alone, or join others in connective building. Suitable from first-time builders to the most imaginative. Even adults can enjoy! Packs are available in family, nursery and class friendly sizes. 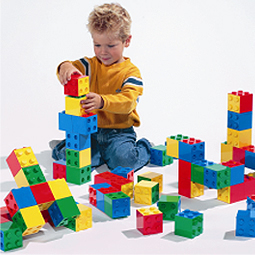 The Kiblo building set is an engaging addition to class, nursery, or home. Learn more about Kiblo and feel free to contact us. Orders can be placed via our secure on-line shop. We are an established, leading UK schools supplier.